With shared branching, PrimeTrust members can visit thousands of office locations in cities all across the United States to do their banking. In other words, shared locations are a nationwide extension of your local branch. 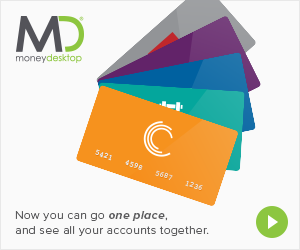 Now whether you’re across town or across the country, you can access your money at one of over 5,000 shared locations! Need to deposit a check? Make a loan payment? Transfer funds from one account to another? You can do all that and more at any Shared Branch location. All you need is the name of your credit union, your PrimeTrust account number, and a valid government-issued photo ID (like a driver’s license). NOTICE: The Shared Branching system will be out of service the morning of October 31 to receive upgrades. To join PrimeTrust, simply visit your nearest branch with a government issued ID, an initial deposit of $25, and verification of your personal information, such as address and phone.